Hi, All. I just started a street team on Facebook. We call ourselves Pat’s Panthers. Come check it out. 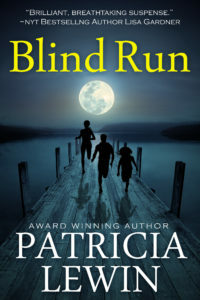 I’m so excited to announce the release of by first eBook, Blind Run. This book originally came out in hardcover, then later in paperback. However, I’m not excited to make it available for the digital reader. This is my first eBook Release and it has been so much fun . . . and a bit scary. Apocalypse / post-apocalypse books are my favorite sub-genre of books. (If there was such a list, I’m sure I would have read most of the biggies. And no, Dystopian is not the same thing and does not count.) So, ONE SECOND AFTER . 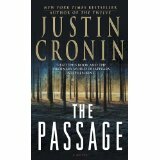 . . is probably one of the scariest apocalyptic books I’ve ever read. 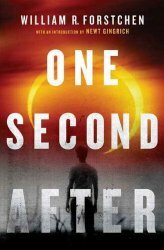 Whereas most other apocalypse books are hard to imagine, even if they are feasible, One Second After is frightening because of it’s very feasible and possible scenario. It had me wanting to go take a survivor training class. How To Drive An Editor Crazy. New writers seem to love exclamation points. Whenever I open a manuscript and spot a bevy of these little demons, I moan. It’s a sure sign that the author is inexperienced. Now, will a plethora of exclamation points keep me from buying a book? Probably not by themselves. However, the overuse of exclamation points is often a substitute for strong writing. 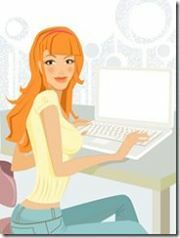 Plus, exclamation points are distracting, smack of insecure writing, and yes, will almost all come out in the edits. Show emphasis with your character’s words and the action he takes while saying them. Take a look at this snippet of dialogue. Obviously, there’s emphasis in both characters’ dialogue. However, no exclamation points are needed. In fact, exclamation points would distract from the tension between the characters. So, does that mean there is never a place for exclamation points? Of course not. 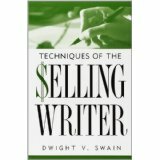 After over twenty years of writing, I still use it today and am still finding new information that I didn’t ‘see’ before.